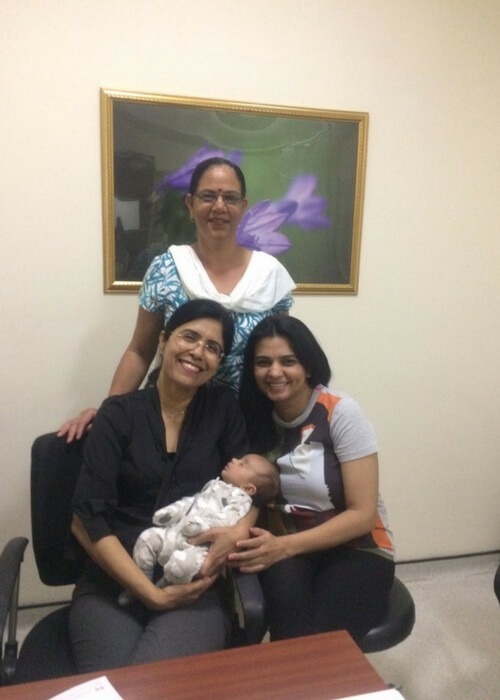 Dear Dr. Anjali, Ms. Sugandha & Amit There are few who cross our path of life.that remain forever in our hearts,You are the One who’s care, concern, Suggestion & positive attitude has been an unyielding part.Your concern for your patients is a gift, others can’t compare your patience, skilled hands, gentle touch and ability to see beyond is rare. Thanks a lot to give me moral support & correct advice in such tough situation during delivery path. 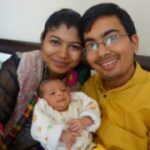 Me & My Husband Amit want to thank you to bring our Lil. princess Aishani in our life. 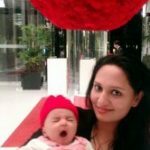 I was looking online for a gynac nearby when I came across Dr Anjali Kumar’s Clinic. Dr. Kumar is a friendly person who believes in minimum medication. Through out my 9 months of pregancy she made sure I do not take any unnecessary medication. 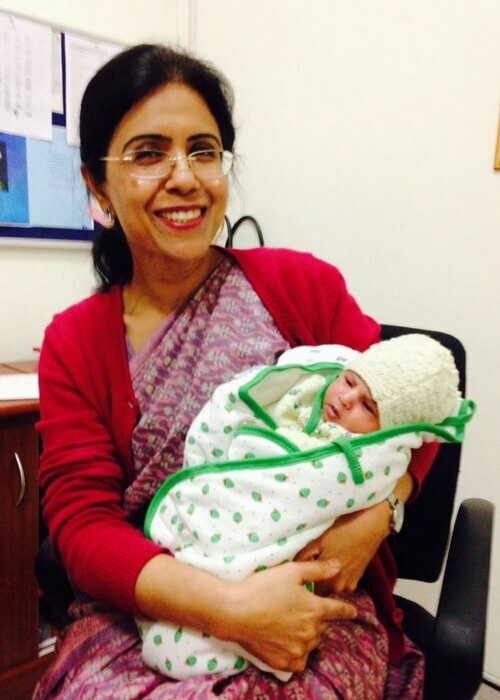 Not only she motivates for a normal delivery , she and her team try their best for the same. This was my first pregnancy and she used to handle all our queires very patiently. Even when she is travelling she makes sure her team is there with full support. Under her guidance I had quite comfortable 9 months since she motivates to have a normal lifestyle as much as one can. The time of delivery is also worth mentioning since through out my labour regular check ups were done by Dr. kumar and team. They made sure I delivered normally. My baby girl arrived healthy under her guidance. Proper consultation and support was given post delivery as well. I would also like to add ,the staff at her clinic is equally helpful and humble. Overall it was a good experience. 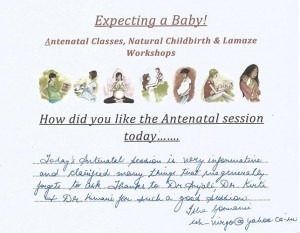 ‘Wonderful’ is the word that would describe my experience with Dr Anjali Kumar. 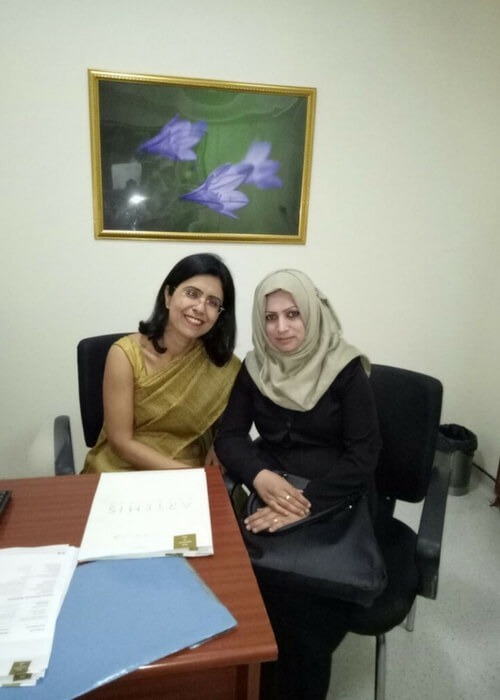 From day 1 , I had a great bonding with Dr Kumar and her team. She listened to all my concerns calmly and was available for any queries. 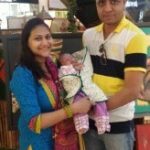 She used to always attend us with a smile and impart positive thoughts.I followed her advice thoroughly and had a very smooth pregnancy and a normal delivery. 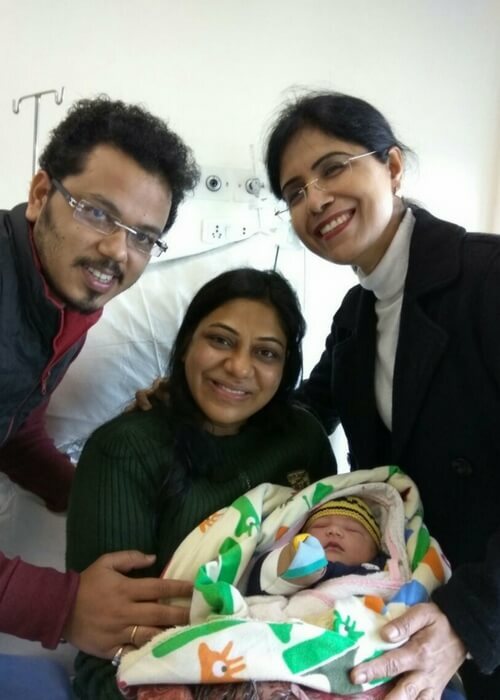 During my labour, Dr Anjali and her team were very supportive and were constantly encouraging me, I felt a motherly warmth.Honestly, I don’t think I would have had a normal delivery if Dr hadn’t been so supportive and patient throughout my labour. I would definitely recommend her. Cheers!